Imagine accessing some of the most remote coastal areas in Central and South America with ease and comfort. Explore rarely seen exotic rainforest beaches and lush jungle paths. Discover endemic species not found anywhere else on Earth. Hike trail networks within famed National Parks, stroll along white sand beaches or glide along glassy waters in remote bays. Renowned marine expedition cruise company, One Ocean Expeditions, has expanded into more diverse, remote locations than ever before. With the flexibility to optimize coastal routes that would otherwise be inaccessible, RCGS Resolute, their newest vessel, is ideally suited to explore the azure waters of Central and South America. Due to its small size and versatility, the ship is able to maneuver into colourful bays and hidden coves, dropping anchor to allow guests to Zodiac, kayak and stand-up paddle to shore. 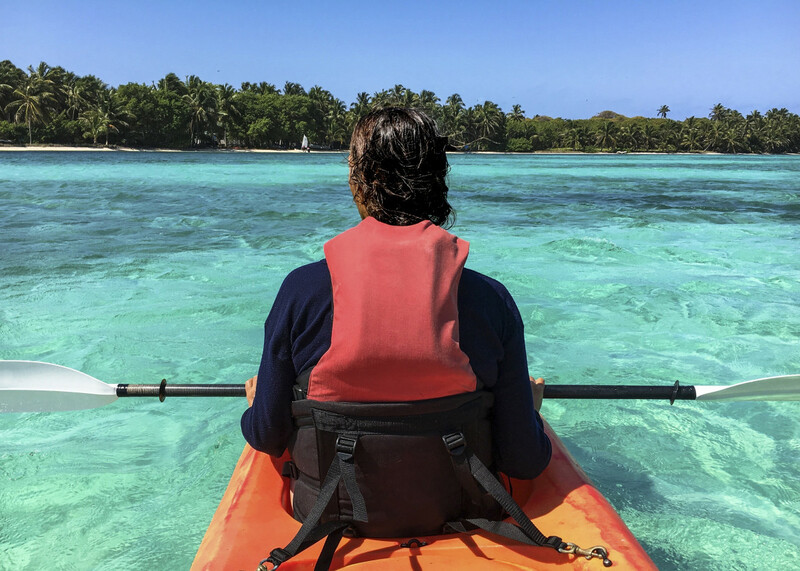 Travelers will fully appreciate the rich ecosystems that thrive along the Central American coast, venturing from the Pacific, through the historic Panama Canal and on to the Caribbean. 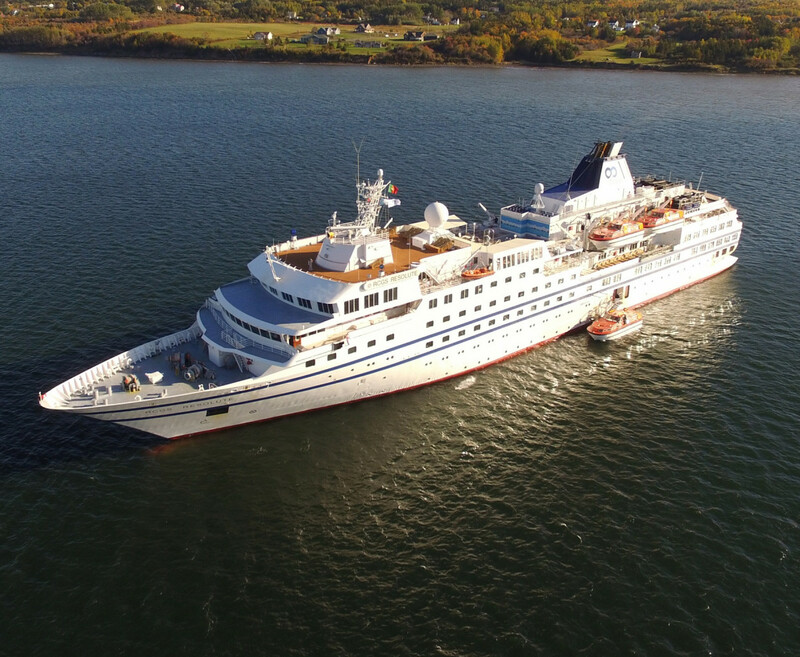 One Ocean Expeditions has designed these new destination itineraries in the same vein as their polar voyages, ensuring guests enjoy an in-depth exploration and greater understanding of these breathtaking regions. From snorkeling in warm waters, hiking dramatic peaks and waterfalls or exploring fjords on stand-up paddle boards, their active programming lets you choose your own adventure. From inquisitive bottle-nosed dolphins in Costa Rica to haunting howler monkeys in Panama, passengers will be in awe of the sheer abundance of wildlife that local guides will be able to identify. 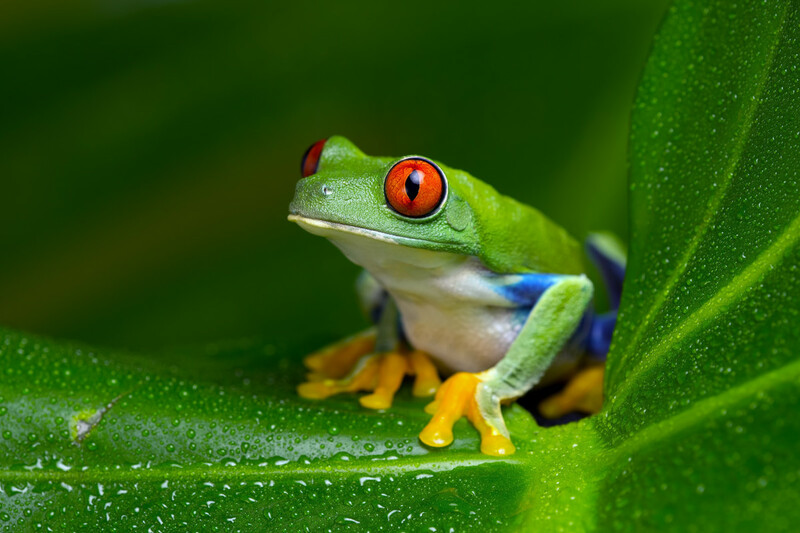 The tiny subcontinent of Central America is home to 7% of the entire world’s biodiversity, with some of its most remarkable wildlife including three-toed sloths, red-eyed tree frogs and toucans. A plethora of sea life, such as rays, turtles and whales are frequently seen. These countries are a birder’s dream, and with complimentary binoculars and the guidance of One Ocean Expeditions’ knowledgeable Ornithologists, you can spot species like the colourful Scarlet Macaw or perhaps the elusive Resplendent Quetzal. Exploring in small, guided groups, discover the jungles, seas and skies teeming with wildlife. Exclusive to One Ocean Expeditions’ ‘Central American Adventure’ voyage, you will journey down the shores of Costa Rica and Panama. With planned landing sites at pristine National Parks such as Manuel Antonio National Park, Corcovado National Park and Coiba National Park, the possibilities of sighting rare and unusual species are endless. The trip culminates with an extraordinary day in Panama City and an expedition through the Panama Canal, one of the modern wonders of the world and an incredible feat of engineering. Adventuring through this 100-year old canal from the Pacific to the Atlantic Ocean will be an unforgettable experience. 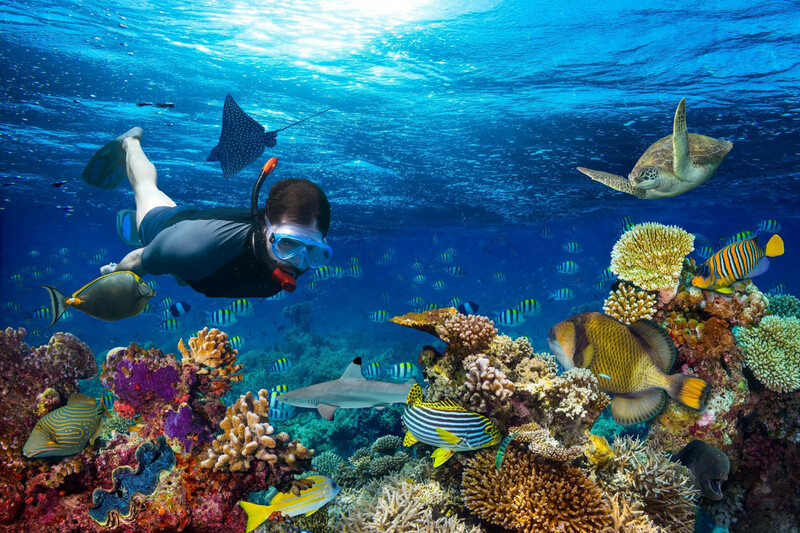 On the ‘Central America Explorer’ itinerary, relish in this rare chance to explore six countries in ten days via the crystalline waters of the Caribbean Sea. 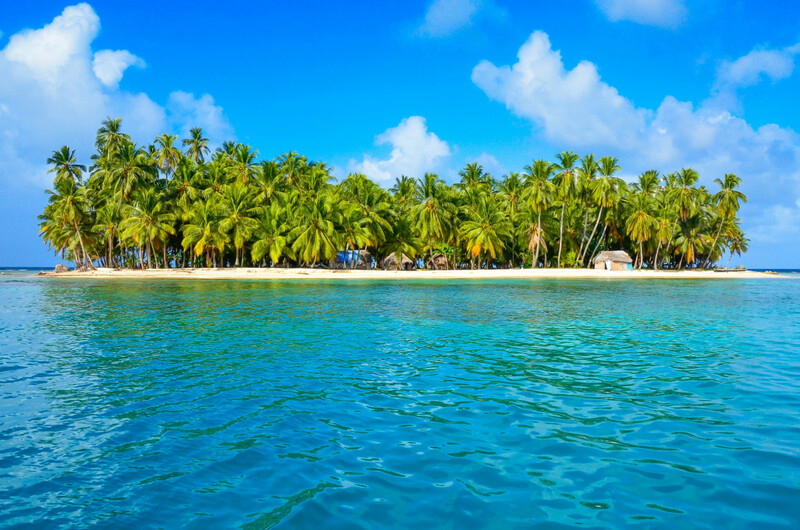 Visit the San Blas Islands, a relatively undiscovered archipelago in the Caribbean Sea, protected by the native Kuna. Practicing their traditional form of government, the Kuna have maintained political autonomy and recognize any visitors to their islands as their personal guests. Take in the vibrant colours and cobblestoned streets of Cartagena, learn about the historic Creole culture on San Andreas and Providencia Islands or the ancient culture of the Miskito people, governed by their ‘Council of Elders’. Both trips are part of the One Ocean Expeditions Active Discovery program, and offer the perfect blend of rich culture, historical points of interest, wildlife watching, relaxation and a wealth of activities, all included in the voyage price. Whilst onboard, you can continue your health and wellness regime with a well-stocked gym, RMT massage, wellness specialists, guided yoga and meditation practices or simply relax in the sauna, steam room or hot tub. Healthy menu options, including a breakfast smoothie bar, ensure that you are nourishing your body as well as your mind as you venture past the stunning scenery of a tropical paradise. Relaxing by the pool in RCGS Resolute’s wellness center, or drinking in the views on one of the panoramic viewing decks will surely feed your soul. Blending the years of experience of One Ocean Expeditions’ specialized professionals with unique insight from local guides allows for a comprehensive discovery of each region. World-renowned photographers and experts in leading positions from museums, research stations and universities lead small interest-based groups that are created to tailor excursions and activities to each traveller, giving the most personal experience possible. Across all destinations, with sustainable travel always in mind and by implementing the most detailed and comprehensive visiting practices around the world, One Ocean Expeditions helps to protect the sensitive ecosystems and remote communities visited. Equally, the company proudly supports national and international accredited scientific programs, giving up to 120 days per vessel each year to world leading researchers providing countless opportunities to learn more about the delicate environments visited and how they can be better protected. The ‘One Lab’ offers an inclusive space for scientists to come on board and conduct their research in real time. By working with carefully selected science partners and forging new relationships along the way, One Ocean Expeditions continues to pursue increased education in ocean literacy and the preservation of ocean health for generations to come.